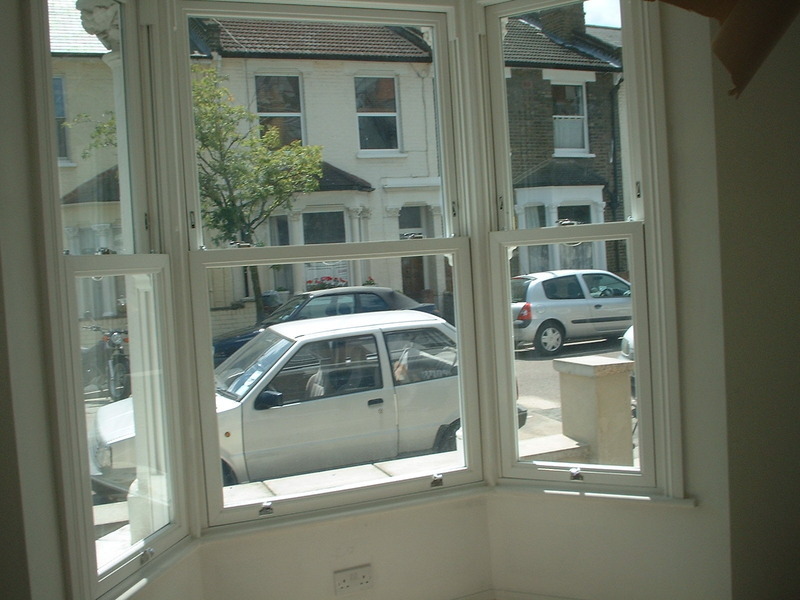 The Window Clinic have over 35 years experience in the double glazing industry. We offer a huge range of products from upvc, composite, timber and aluminium styles. 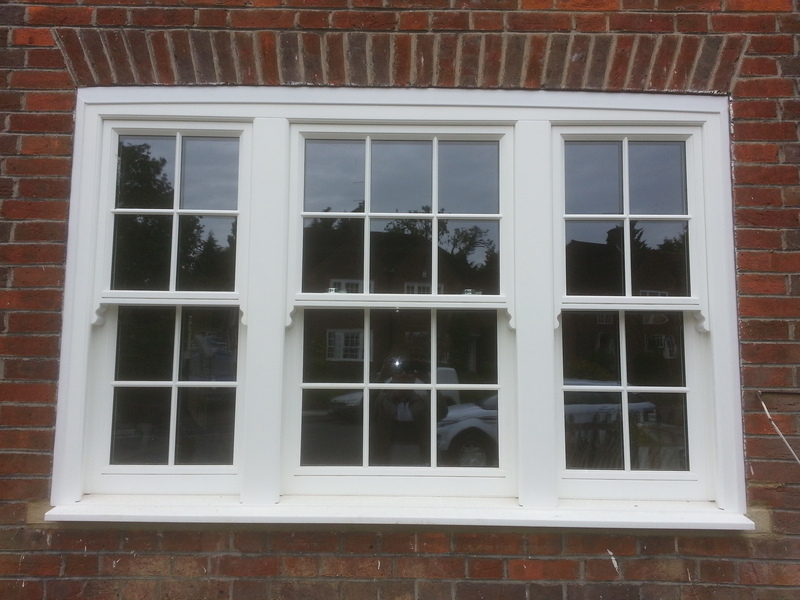 We specialise in combining a traditional wood finish to upvc sash windows maximising the natural internal look of Victorian and Edwardian properties. Our consultants offer free advice and inform you about all the latest products available on the market. For a free quotation please call us today. The Window Clinic was recommended to us by friends who live in the area. We then had five windows replaced in our terrace. The Window Clinic did a really fabulous job and we're most impressed by the wooden Victorian-style surrounds and sills which TWC also gave one coat of white paint. There was hardly any dust or dirt, the job was smooth and very quick (2 days for 5 windows). Very happy and will use them again. I was hesitant about going with a small firm but after reading reviews on Which? TT I called the Window Clinic. How glad I am that I did. I and others who have seen the windows have commented on what a fabulous job was done and taken the Window Clinics number. I am extremely happy. The team and Ian were great and both knowledgeable and professional. I did start out looking with the major players but at the end of the day I just wanted a price; no beating around the bush. This is what I got with Ian. I can assure you won't be disappointed. For me as a single lady this was a considered purchase and of course I was concerned because you are never quite sure no matter what firm you go with. However I am pleased I chose The Window Clinic and took time to do some more research and found a company right in my doorstep that have done a superb job. I had six windows and a back door. I would highly recommend The Window Clinic. Many thanks Ian and team a great job done! We had 8 windows and a back door replaced this month, Feb 2017, in our son's top floor flat. Everything went smoothly from start to finish and the work was completed quickly and efficiently. We only had to wait a couple of weeks for installation which may have been because of the time of year. Graham's relaxed style and many years of experience gave us confidence in his company from the outset. The product was good and the windows fitted by a team who were respectful and made sure our furniture and flooring were protected. The quote was competitive and it was a bonus to find that the windows could be fitted on an upper flat from the inside without costly scaffolding adding to the bill. 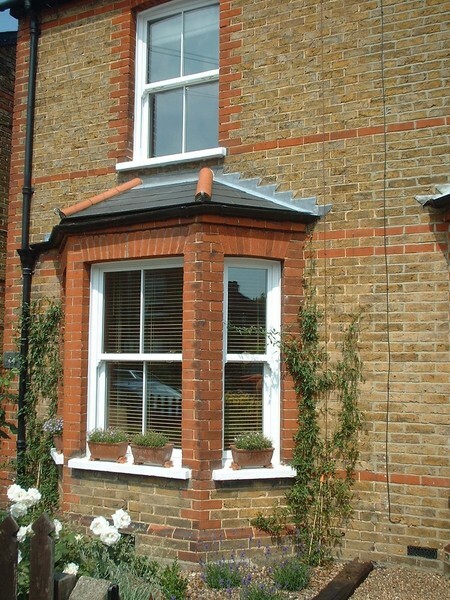 If you are looking to replace your windows I would definitely recommend you obtain a quote from Window Clinic. Had a lounge window onto the garden turned into a UPVC glass door. Called their number and an appointment was made there and then. Graham arrived promptly, was very knowledgeable and gave excellent advice at the quote stage, as well as a competitive quote. The work was done within a day and very professionally, leaving the house clean and tidy. We?? 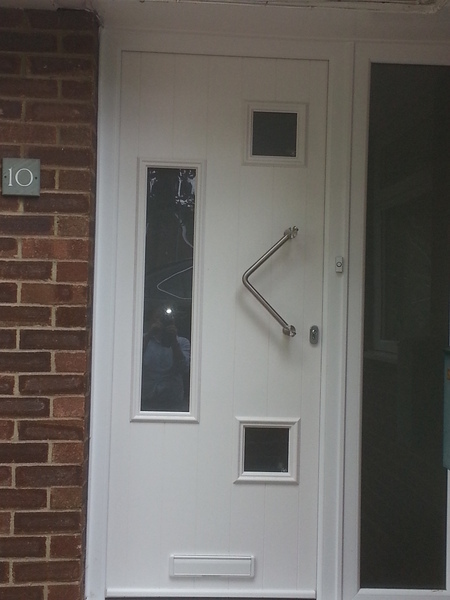 ?re very happy with the door, would use them again and have recommended them to others looking to have similar work done. The whole team have been lovely to deal with. We have now used the Window Clinic twice. They have replaced our conservatory front door and installed new sash windows four us, all to a very high standard, and given us amazing service levels. The team are fabulous and I can't recommend them highly enough. This company change all 11 windows in 3 days. They were all vey nice and protected everything before starting any of their work. Extremely professionals. We rencommend 100% to anyone who needs windows replacements! After reading the good reviews on Which? Local we chose the Window Clinic to install three double-glazed windows in January and are very pleased with the results. The team of fitters did an excellent job and left the place spotless. The windows look really good. We would definitely recommend the Window Clinic. The window clinic replaced 7 windows at my property last week. The windows themselves are great quality and to come home and find the windows fitted to an excellent standard of finishing, and the added bonus of roller blinds, curtains, and even shutters refitted was a very pleasant surprise. They even painted the internal woodwork !! The team from the Window Clinic recently replaced a large French door in our house. Their estimate was competitive, the work done very cleanly and efficiently and it looks great! It was a pleasure doing business with this company.